IntraUrban Enterprise, Kelowna, BC – PC Urban Properties Corp. 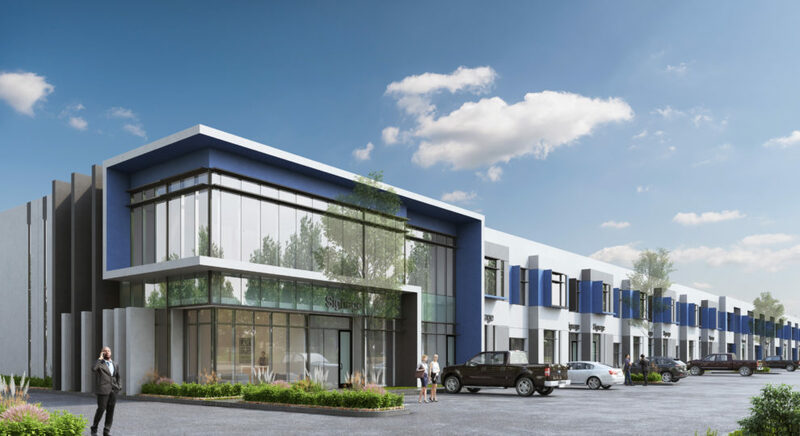 Following from the great success of the re-imagined industrial strata category at IntraUrban Laurel, the IntraUrban concept is launching outside the Lower Mainland for the first time. In a valley long known for agriculture and lifestyle, Kelowna is quickly evolving into the retail and business hub of the Interior of BC. Introducing IntraUrban Enterprise. Centrally situated at the corner of Enterprise Way and Dilworth Drive, this class ‘A’ industrial small-bay strata offers small and medium businesses a prime location close to everything business needs. Over 109,000 sq. ft of space over two thoughtfully designed buildings, IntraUrban Enterprise is almost too good to be industrial. Bay unit sizes range from 2,000 to 3,800 square feet, including ground floor and mezzanine. All units will feature extensive glazing, a unique architectural façade and wide span structure for efficient unit layouts and unit consolidation potential. 24’ clear ceiling heights, at-grade loading access and construction standards set for long-term ownership make this the right time to own in central Kelowna. With Industrial vacancy down, lease rates and demand rising, the timing couldn’t be better. The window of opportunity to own in central Kelowna is closing fast. A prime, centrally-located commercial site like this may not be available to small and medium-sized businesses in this market again. 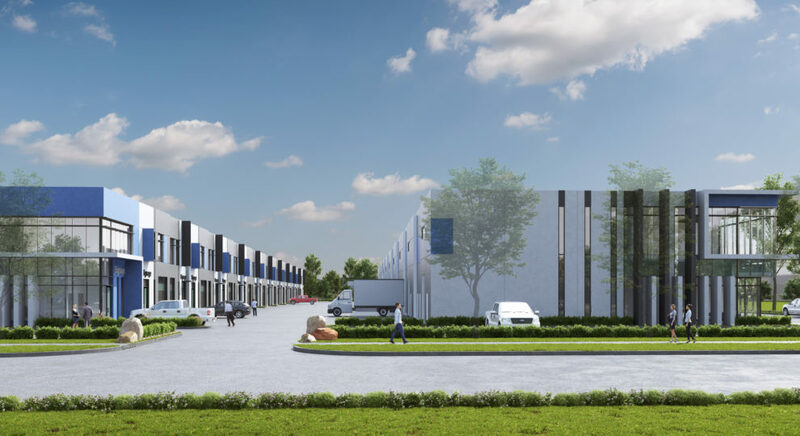 Project Size – 65,000 sq. ft.